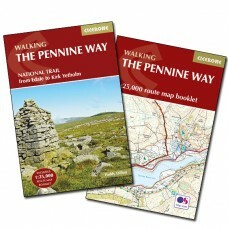 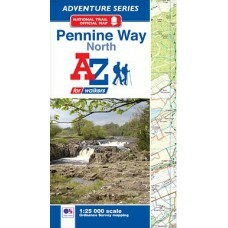 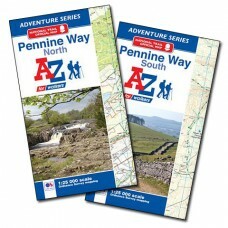 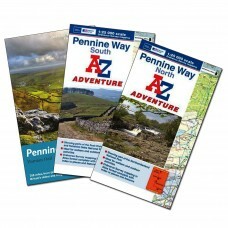 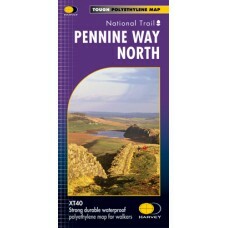 Pennine Way North and South Official National Trail Maps A-Z Adventure Atlas | 1:25,000 Scale Mapping The Pennine Way is a National Trail which runs along The Pennines and links the Peak District..
Pennine Way Official National Trail Guide and Maps This Special Offer Bundle Includes The Official National Trail Guide for the Pennine Way by Aurum Press. 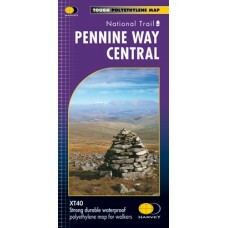 The Official National Trail Maps f.. 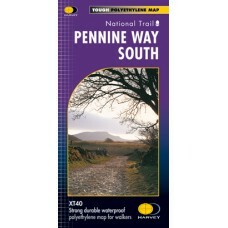 The Pennine Way National Trail From Edale to Kirk Yetholm The first official long-distance trail in England, the Pennine Way, has enjoyed new-found popularity in recent years. 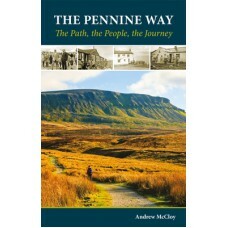 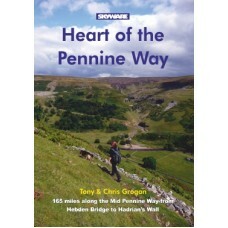 Its 270 miles (435k..
Pennine Way Official National Trail Guide The Pennine Way was Britain's first National Trail, opened back in 1965. 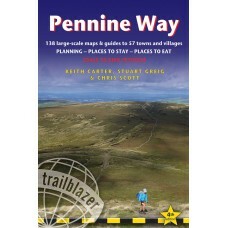 It follows the spine of the Pennine range all the way from the rugged Peak Distri.. 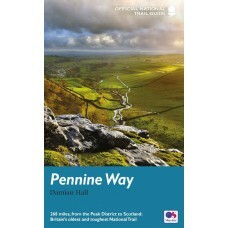 The Pennine Way The Path, the People, the Journey The Pennine Way is Britain's oldest and best-known long-distance footpath, stretching for 268 miles between Derbyshire Peak District and the Scott..
Heart of the Pennine Way The Mid Pennine Way is a 165-mile walk from Hebden Bridge to Hadrian's Wall along the very heart of Britain's premier National Trail. 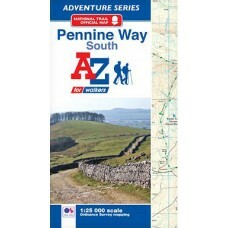 The Mid Pennine Way makes a fine lo..
Pennine Way North Official National Trail Map A-Z Adventure Atlas | 1:25,000 Scale Mapping The Pennine Way is a National Trail which runs along The Pennines and links the Peak District National P..
Pennine Way South Official National Trail Map A-Z Adventure Atlas | Scale 1:25,000 Mapping The Pennine Way is a National Trail which runs along The Pennines and links the Peak District National P..